"Friendly staff who are very helpful and accommodating." "Thanks for all the current, past and continued care." "The best primary care physician experience I've ever had." " Saying this is the best doctor's office I've ever been to is an understatement." For appointment requests, please email the office: your First & Last name, birthday, phone number, preferred day & time: optimusmedicalgroup@gmail.com. This does not guarantee an appointment. We will reach out to confirm! Shawn Hassler, MD, is board-certified in internal medicine at Optimus Medical Group Inc, which serves the San Francisco community. He completed his medical degree at the University of Miami School of Medicine in Florida. Following this, he completed his internship and residency in internal medicine at the California Pacific Medical Center in San Francisco. With more than 20 years of experience, Dr. Hassler continues to keep up to date with the newest medical advances, including certification by the American Academy of HIV Medicine. He does all this with the goal of helping every patient restore their emotional and physical well-being by properly educating them on their health and taking the time to address their questions and concerns. Dr. Hassler’s rave online reviews are a testament to his open-minded and knowledgeable bedside manner. 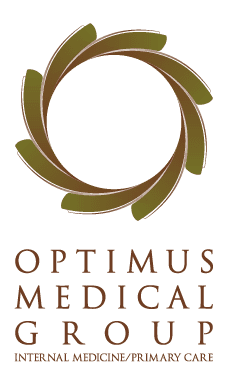 His goal is to have Optimus Medical Group Inc be a place where people of all backgrounds can be treated with the peace of mind that they’re in a compassionate and comfortable environment. 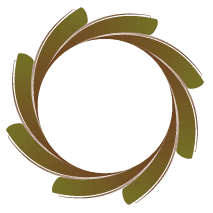 Our mission is to heal and empower people through the combination of medical knowledge and expertise, love and compassion, and a support and nourishment of the spirit. At Optimus Medical Group Inc., here are the following insurance plans we accept: Aetna HMO, Anthem/Blue Cross HMO (CaliforniaCare) CIGNA HMO, HealthNet HMO/HealthNet Seniority Plus PacifiCare HMO, SCAN, United HealthCare HMO, Aetna Blue Cross, CIGNA/Great West HealthNet Medicare Part B MultiPlan PacifiCare, PHCS, United Healthcare For more information, please contact our offices.